Every so often, I’m contacted by folks planning a trip to Lebanon and seeking reliable restaurant recommendations. 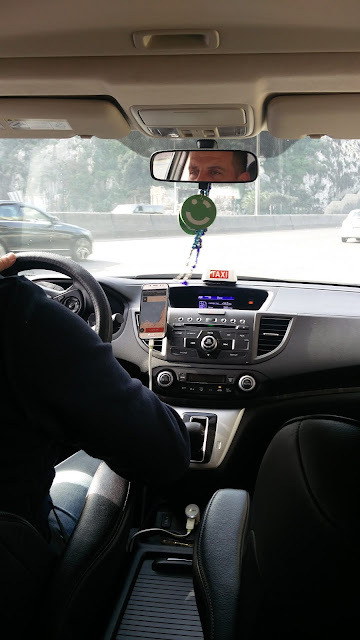 While I hardly claim to have dined at every food hut in this country, and while I firmly believe taste can be subjective, I’ve lived here long enough to have sampled what I believe to be some of the best bites Beirut boasts. So I’ve consolidated my picks into a quick reference for foodie-oriented visitors. To be of maximum relevance to time-strapped tourists, I've considered Lebanese cuisine exclusively. I've also left off honorable joints (like Hanna Ice Cream and Ichkhanian Bakery) that are difficult to navigate to even for locals! Before diving into food, might I strongly propose accommodation at Hotel Albergo, a Relais & Chateaux property, as a strategic base. It strikes the perfect balance between modernity and tradition, comfort and luxury, and proximity and distance from the city din. Nestled in the heart of the storied Abdel Wahab Street, Albergo features a calm rooftop, where unobstructed views of Achrafieh and Beirut can be had whilst sipping on wine or nibbling on crudités. I confess I’ve never dined at Al Dente, an acclaimed Italian restaurant on the ground floor of the hotel. Rave reviews abound, but a peek inside casts it as a bit too formal and stuffy. Perhaps it’s better reserved for such occasions. Mounir in Broumanna is excellent, and the outdoor seating beneath the large canopy is unsurpassed. You’ll be treated to stunning views of Metn (Mount Lebanon), Beirut, the sea and coastline up to Dbayeh. Mounir perches at an elevation of about 700 meters. Be sure to try the Lebanese mezza mainstays: hummus, labneh bi toum (labneh with garlic), moutabbal (eggplant puree with tahini), kibbeh, rkekat jibneh (cheese fingers), hindbeh (chicory), and of course a selection of grilled meats (taouk—or chicken, and kafta—seasoned ground meat). Accompany your meal with a jug of that milky aniseed potion monikered arak. Burj al Hamam is a culinary stronghold in both Broumanna (ideal for temperate weather) or Antelias (strictly indoor dining). It offers conventional Lebanese cuisine free of frills and fuss. Try the ras asfour, or finely diced beef cubes in a delicious gravy. 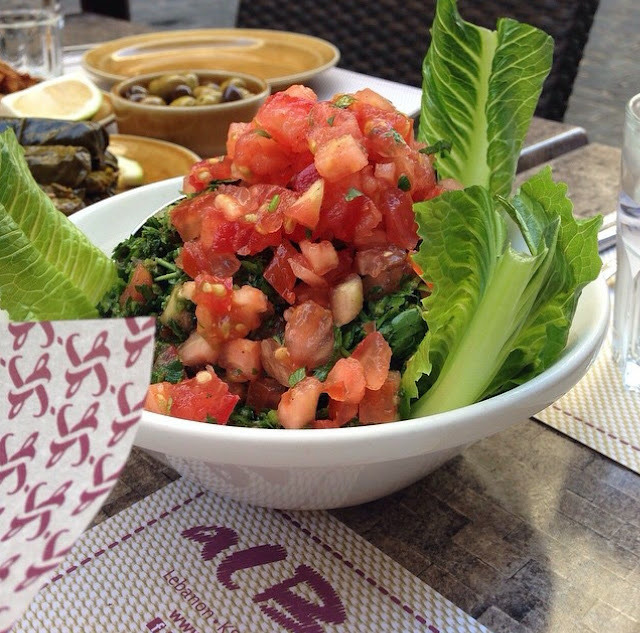 Al Balad in downtown Beirut is casual, informal Lebanese dining. 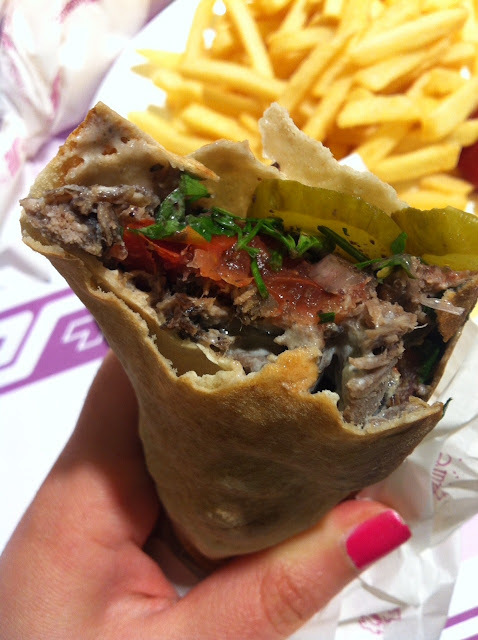 Not only is it undeniably affordable, it offers everything you’d desire in a Lebanese mezza despite its compact menu. The fattouch salad tossed with pomegranate molasses is replete with fresh herbs and crunchy veggies, while the foulna fuses both hummus and cooked fava beans in one comfortingly-drenched-with-olive-oil doozy of a dish! Studio Beirut (read my reviews here and here) has an innovative mezza bar, which in essence is a salad bar of every cold Lebanese mezza item ever created under the sun! It’s rather nifty and very well-priced (28,000LL or $19), and you can share it with 1-2 other dining partners. Enab is a superb Lebanese restaurant just up the street from Studio Beirut in the very hip and trendy Mar Mikhael quartier. What’s intriguing is that the restaurant is situated in an old Lebanese home, so if you choose to dine inside, you can appreciate the unique architecture and décor. Be sure to order the iconic Lebanese lentil pilaf known as mdardara, which comes topped with caramelized onions. 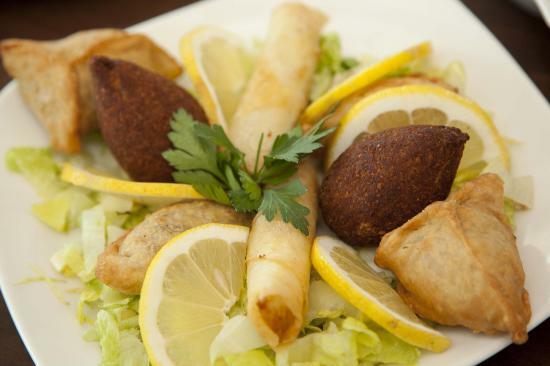 It is the ultimate comfort food oft evoking feelings of childhood nostalgia for Lebanese. Within walking distance of Hotel Albergo is “falafel row” lined with historic falafel joints serving up the famous chickpea-fava bean mix. These veggie balls are fried and tucked into soft, warm pita bread before being drizzled with tahini and garnished with parsley, tomatoes, radishes, and pickled horseradish. There are two Sahyoun shops--one for each Sahyoun brother--dishing out delicious and virtually identical falafel wraps. 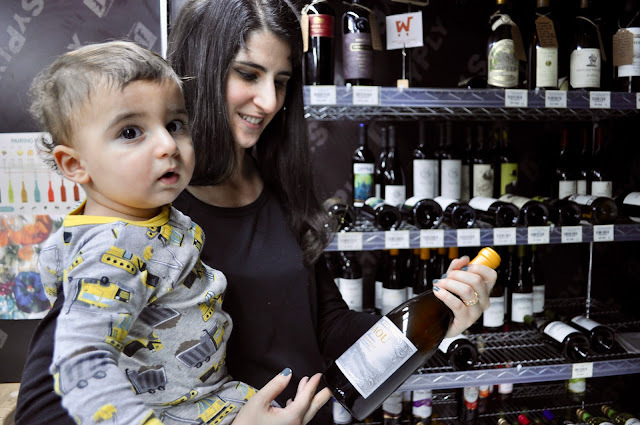 Arax, born out of the Armenian neighborhood of Bourj Hammoud, is equally scrumptious. Abou el Ziz is the least traditional, as the falafel balls are golden rather than brown and heavily favor chickpeas over fava beans in their composition. You must try shawarma. Grab a sandwich at TSC Signature in the downtown shopping center of Beirut Souks. The gourmet supermarket features many kitchen stations, and both their beef and chicken shawarma--tender, succulent, and beautifully marinated--are among the best I’ve had. You'll also get a generous side of fries to go with it, all for just 7,000 LL ($5). 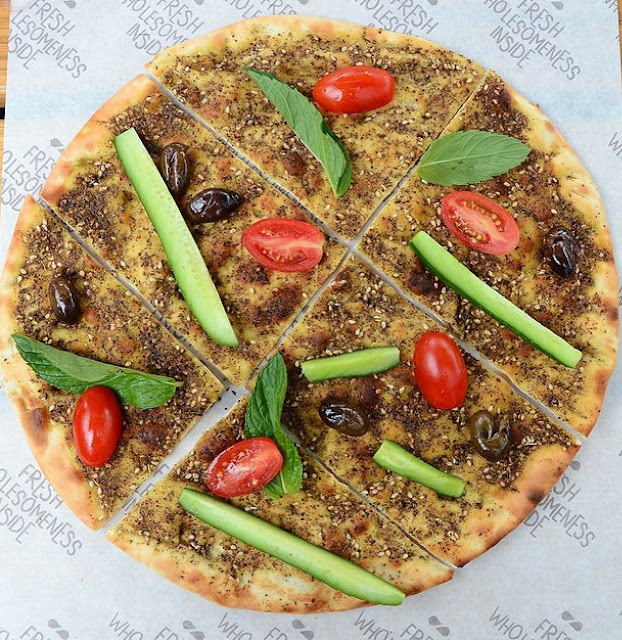 Don’t miss the classic Lebanese pizzas called manakish (or mankoushe in the singular). Dried thyme and sesame, together comprising zaatar, are swirled with local olive oil to make an aromatic paste, which is then spread atop a thin dough and either baked in a wood-fired oven or atop a convex “saj.” You can try other toppings too, like kishek (dried strained yogurt with burghol), la7m b3ajin (minced lamb with onions, tomatoes, and spices), or simply a blend of cheeses. 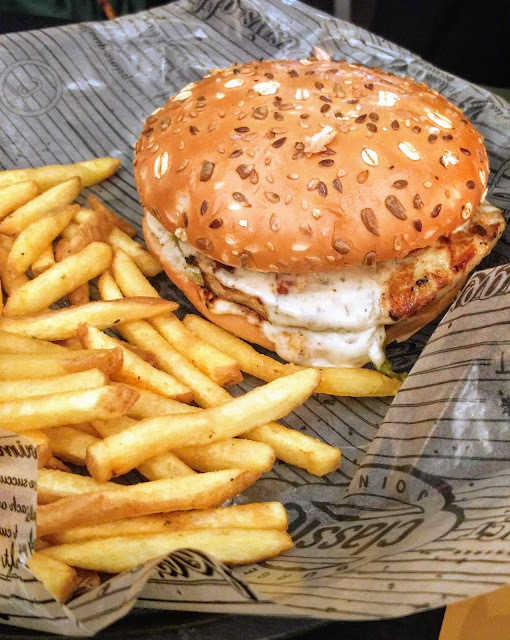 Zaatar w Zeit is a chain bakery and restaurant that serves up delicious, clean fare, and its outlet in Sodeco is a five-minute stroll from Hotel Albergo. Lebanese ice cream is second to none, with salep donning it a very elastic consistency. It is produced in both milk-based and fruity flavors, as well as Levantine aromas like mastic, rose water, almond, and honey. Try it at Al Antabli in Beirut Souks. Thank you for this yummy post! I haven't been to Hotel Albergo, I feel like trying it. Mounir & Burj El Hamam are Top!! Do you know of a nice place to have a Brioche? My absolute favorite is the cinnamon brioche cake at La Mie Doree nestled on the ground floor of the ABC department store, Achrafieh. It is superb.